1. 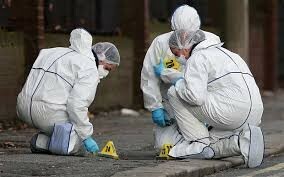 Forensic Science is the application of science to law. 3. Forensic Scientists analyze physical evidence, provide expert testimony, and furnishing training in the proper recognition, collection, and preservation of physical evidence. 4. 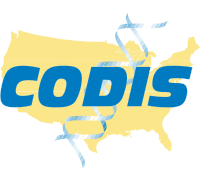 Combined DNA Index System: CODIS. -Common Types of Physical Evidence: refers to any item that comes from a nonliving origin, while biological evidence always originates from a living being. Preserving and Recording a crime scene: This is to keep the pertinent evidence uncontaminated until it can be recorded and collected. The CSI and FBI are law enforcement bodies in the US. 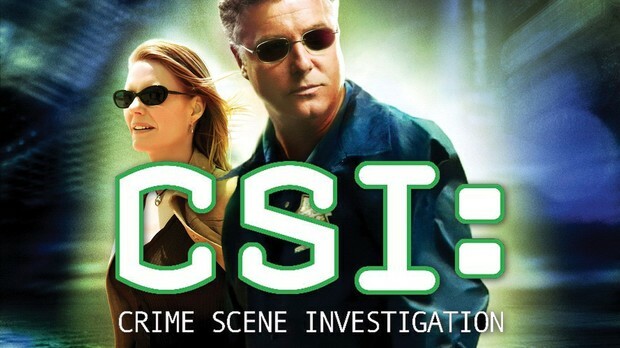 “CSI” is Crime Scene Investigation, and “FBI” is Federal Bureau of Investigation. -the fallacy of the "quick turnaround"
-Edmond Locard: In 1910, he set up the world’s first forensic laboratory. -“Decomp dogs” are taught to locate decomposing bodies using a synthesized chemical to simulate their scent.